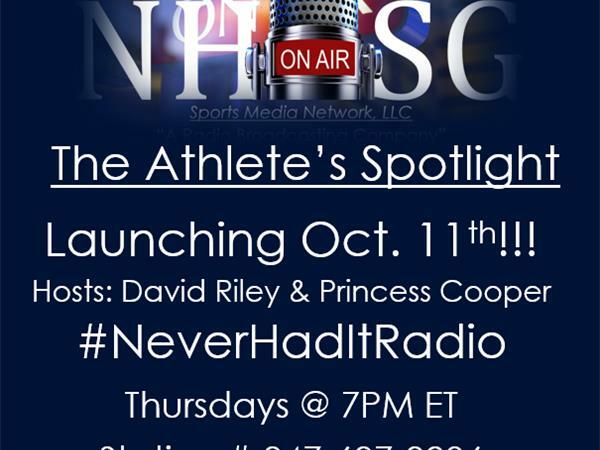 We will spotlight differents athletes every and discuss their journey and their goals!!! Coach Duck and I will interview the athletes and chat with the parents. Make sure to tune in!!! We LAUNCH Octorber 11th! !